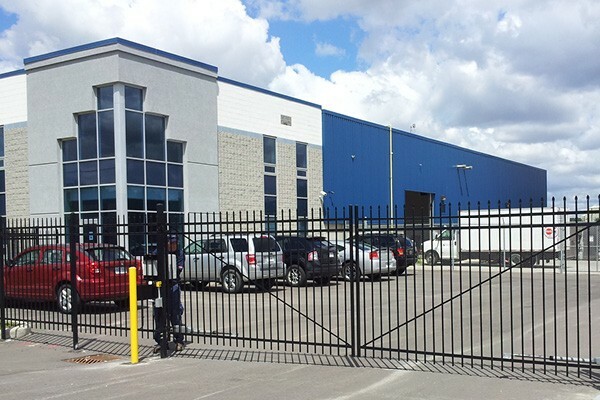 Since 1987, we’ve been installing high-quality fencing for commercial properties. 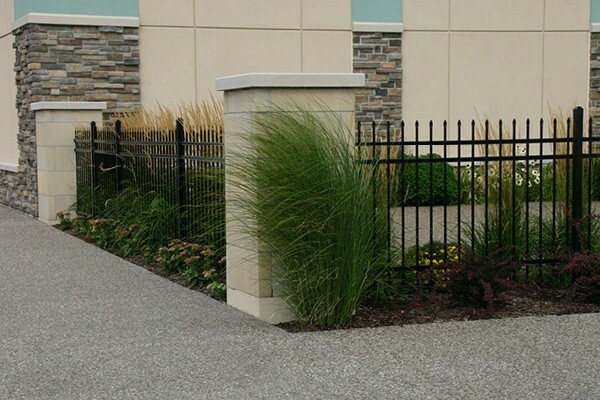 Whether you choose chain link, composite, pressure treated or ornamental fencing – we have the experience, the craftsmanship and the materials to get the job done right. No job is too big or too small. We’re also the region’s premier designer and builder of top-quality custom decks and fences for businesses and commercial property. Call us today at 519-737-1590 for a free estimate or to learn more about how Creative Homescapes can enhance the look and functionality of your commercial property.